This is another way to play accents on 2 and 4. It's very similar to the reggae strums but it's executed in a completely different way, and special chords must be used to play it properly. In bluegrass music there is typically no drummer, so to keep the group together and in time, the bass player plays on beats 1 and 3, and the mandolin player plays a chop on the back-beat or the off beat, 2 and 4. Basically, the bass player takes the place of the kick drum and the mandolin chop takes the place of the snare drum. The Banjo then plays the melody using 8th notes. I've discovered after some study that there are 4 reasonable forms for each chord. These are forms that are movable and allow you to play anywhere on the neck. The idea when playing a fretted instrument and arranging a song for it, is to move the left hand as little as possible. Since there are 4 different forms for each chord, it is possible to find chords that are very close together requiring very little left hand movement to play the entire song! 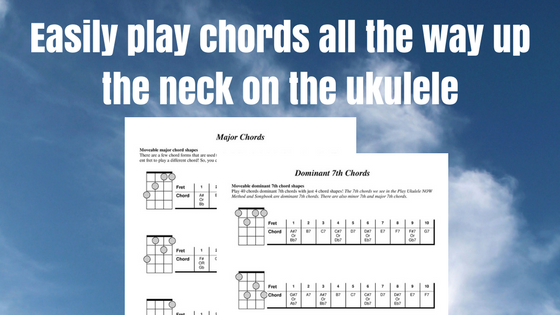 With these new chord forms you will you be able to play any song, in any key, anywhere on the neck. 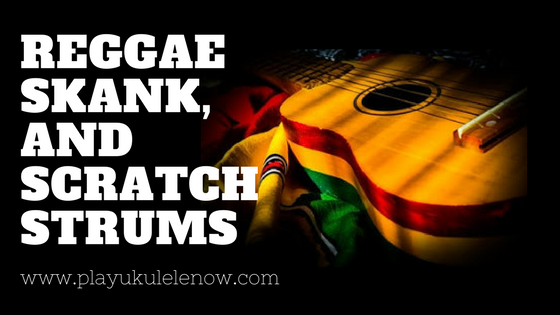 More fun with Reggae Strums! The great thing about these strums is - they can be used to spice up any song. 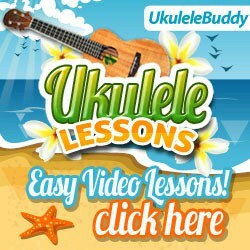 You'll learn later that these reggae strums or variations of them are used in other types of music as well. Various accents on beats 2 and 4 are actually fairly common, the Reggae strum is just one of the many ways to do it.